This information is provided by Mericyacht. Please confirm all details direct with them prior to booking. 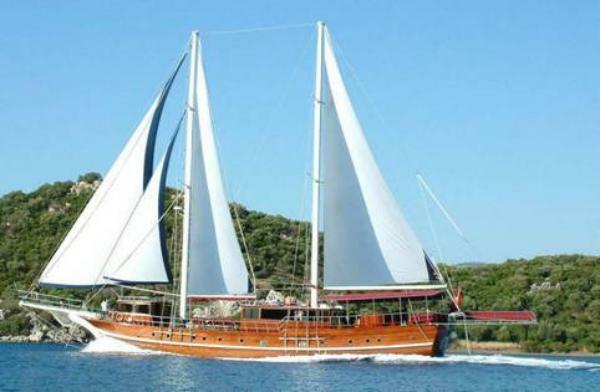 Yachting Limited neither endorses Mericyacht nor guarantees the accuracy of this listing. 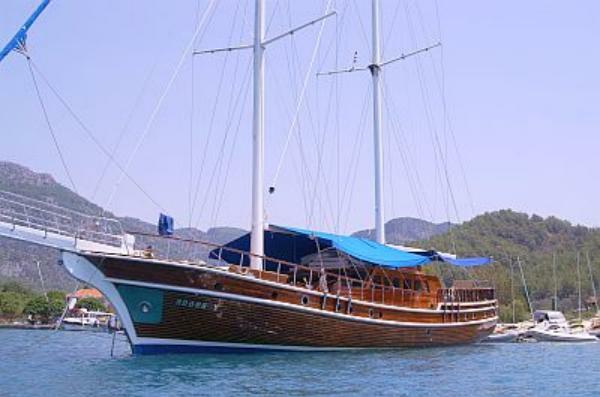 We are a leading yacht charter company in Turkey since the year of 1979 with yachting license 126. 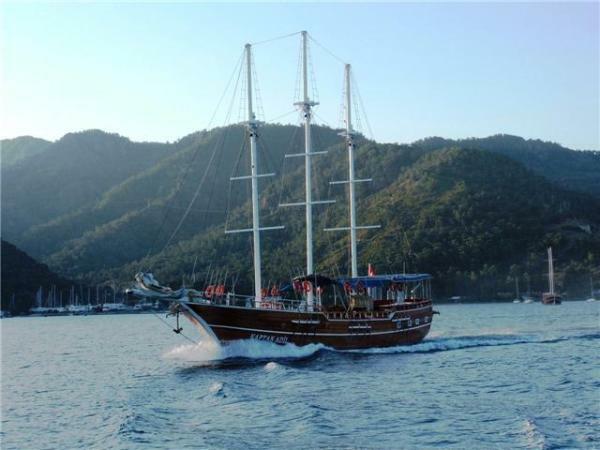 We organize blue voyages & diving tours by our 42 gulets, motor yachts and bareboats in Turkish Coasts & Greek Islands. We try to give best service quality to our valuable guests with all alternative & different programmes (such as diving, adventure, ecotourism, etc). 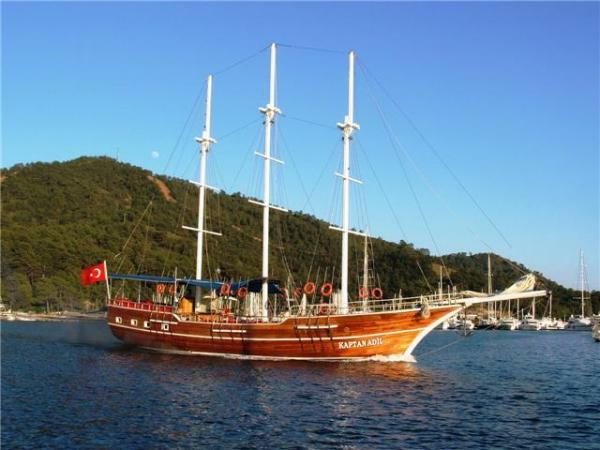 Also we can organize tailor made tour programmes concerning our guests� special interests. In our all tours our professional staff are immediately ready to serve. 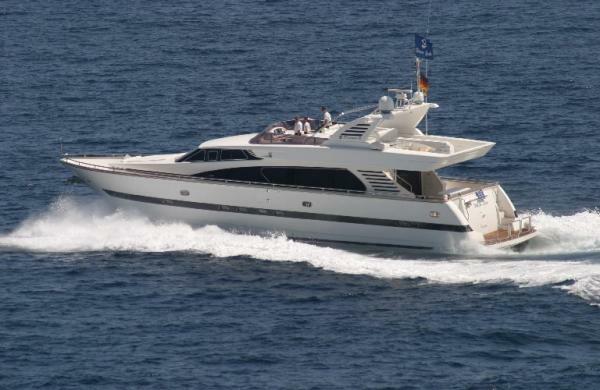 You can find all our programme offers, our list of gullets, motor yachts, bareboats and our VIP references from our web site. 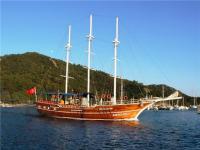 * All Turkish Coasts: (Turkish Riviera & Aegean Sea) Bodrum, Marmaris, Gocek, Fethiye, Antalya, Kas, etc. * Greek islands: Cyclades Islands, North Dodocanese, South Dodocanese. There are no user reviews for Mericyacht yet. Be the first to add a review.